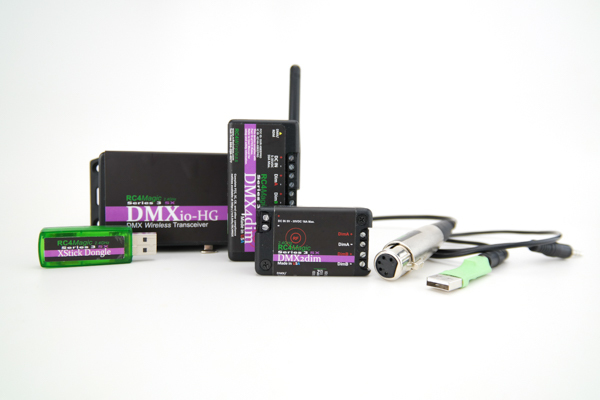 RC4 Wireless revolutionizes the configuration of its expansive line of wireless DMX devices with its RC4 Commander software program. RC4 Commander allows users big and small to easily configure systems with the click of a button. The RC4 line of dimmers and pixel drivers have an ever-growing set of functions and modes in order to solve all of the challenges faced in the entertainment world. The RC4 Commander software allows easy configuration of the versatile list of features using an all new graphic interface. Users of the RC4Magic PC will notice that changes no longer have to be sent to devices in order to change settings. RC4 Commander delivers real time changes to the devices as users pick from the drop down menus or buttons. 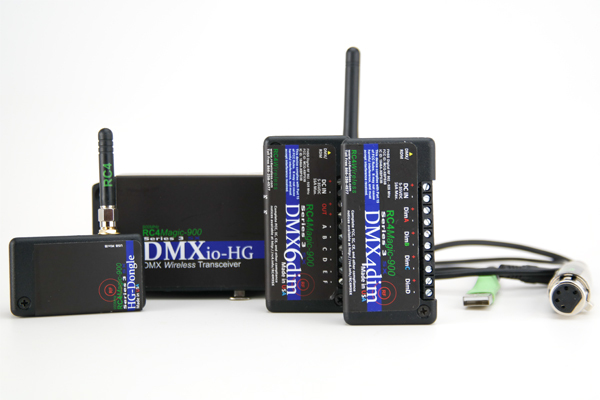 Adjusting PWM frequency for film or live performance, setting dimming curves for lamp sources or just assigning DMX addresses, is now easy and intuitive for all users. RC4 Commander has now made configuring multiple devices in a show almost effortless. 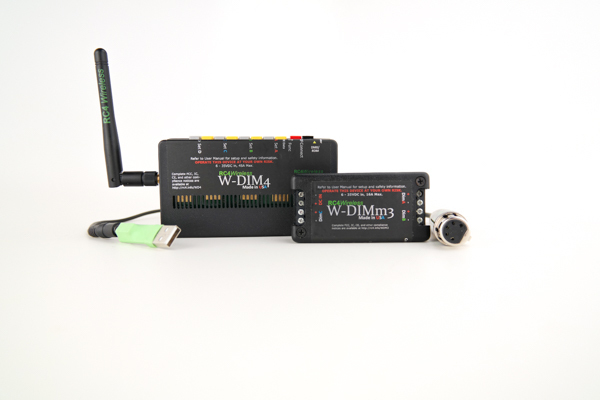 The RC4 Commander software automatically detects and populates all of the information from the devices in the system. Upon first use, a user is requested to enter Unit IDs and has the ability to assign device names. This makes it easy to identify props or moving scenery without remembering IDs or turning other devices off. No matter the number of devices that are being used, all of their settings are easily accessible. “Additionally, RC4 Commander is aware of different firmware versions within individual RC4 devices, so you know what a device is capable of by simply looking at the parameters available on screen” states Smith. Another great enhancement to the RC4 Commander software is the expanded virtual console. Users can now send data to an entire universe for testing large pixel projects. Use sine waves at any speed to see that the installation is functioning properly. The virtual console ensures that props and scenery are functioning perfectly before they get to the stage, which saves time in front of the camera or sound stage. 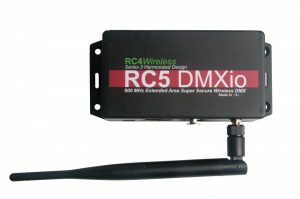 RC4 Commander works with a RC4Magic X-Stick, Series 3 or SX device combined with a CodeLoader cable. 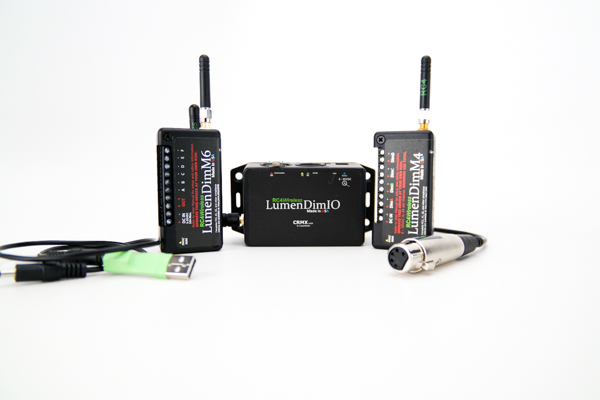 Soon the CodeLoader cable will allow for the direct connection and configuration of all RC4Magic, LumenRadio and Wireless Solution devices produced by RC4. 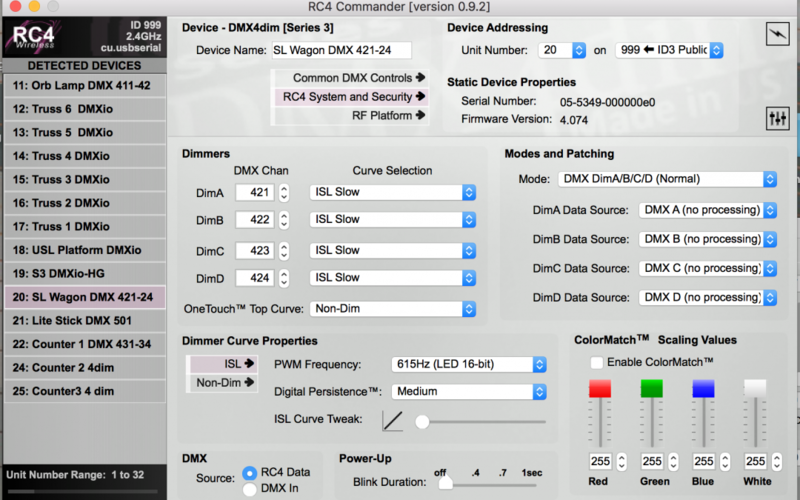 “RC4 Commander doesn’t just work with RC4 Series 3 SX devices — it supports everything we’ve made for the past 10 years, all the way back to RC4Magic Series 2,” Smith concludes. RC4 Commander Software premiered at the 2017 PLASA London show.